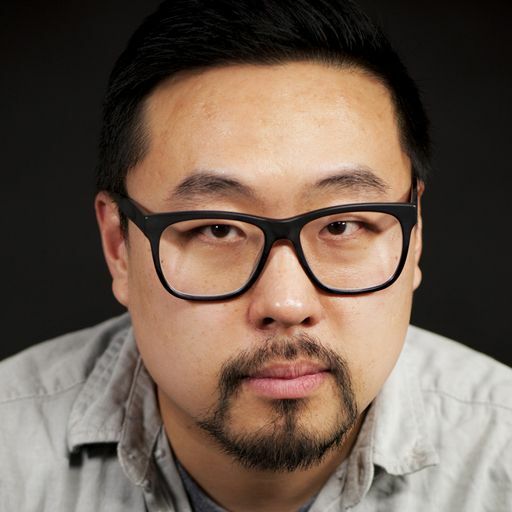 Alvin Chang is senior graphics reporter at Vox and the author of the lead piece in The Highlighter #125, which focused on school resegregation. Mr. Chang creates explainers that include data, cartoons, and history. He believes that our society's most challenging problems emerge from the everyday decisions that we make. On the show, Mr. Chang and I talk about how he got into data journalism, how he approached this piece, and what his response is to people who say that integration is not the right solution to our challenges in education.